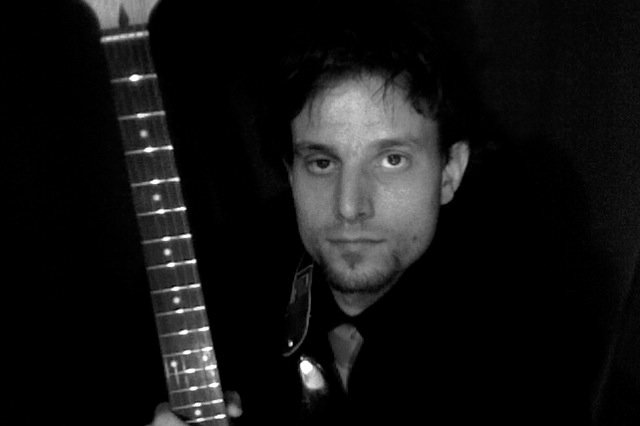 Ed is a versatile and experienced guitarist, based in London. He has studied at The Institute, Europe’s leading contemporary music college, attaining a higher diploma in guitar with distinctions. 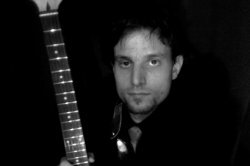 Ed’s versatility stems from growing up with such diverse influences as the smooth New Orleans jazz to the grinding complexity of progressive metal. He has played in folk, rock, heavy metal and acoustic bands, at such venues as the Camden Underworld, Barfly and The Borderline in London, supporting acts such as Skindred and Number One Son. He has also played with boyhood hero Paul Gilbert during his Fuzz Universe UK tour. Ed is currently recording the debut album for rock band MDK, mixing the atmospheric soundscapes of Deftones with the catchy riffs of Queens of the Stone Age, and touring extensively with top contemporary music function band Breaking Cover. He is also under the tutelage of top UK advanced rock technique guitarist, Martin Goulding. Ed teaches privately in London, offering tuition in a wide range of contemporary styles, advanced rock technique, theory, sight-reading and live performance. He also holds a B.Sc. in Psychology (2:1) from Royal Holloway, University of London. I have been teaching privately, on and off, for 3 years, and have found it to be one of the most rewarding experiences as a musician. As well as teaching music, I draw on my extensive live performance experience and my psychology degree to help students tackle performance anxiety, and help them find the most effective teaching methodology for them. Critical to any form of teaching is not just the information being given, but making sure the students understand why they need it. Nothing, in my experience, stunts the motivation to learn something than not knowing the benefits of knowing it. I aim to knit what I teach together into a cohesive whole, which I've found makes really understanding it far easier, and is crucial to understanding how each new topic will benefit the development of existing skills. It is my belief that the smoothest and fastest curve of learning is achieved when each new subject introduced is an extension of exisiting knowledge. New information is far better absorbed when it's related to existing knowledge. I am a firm believer in teaching new concepts in such a way that they can be put to immediate use. Nothing cements the sound of a new scale, chord and so on to the ear like releasing it into its natural habitat. It is, after all, about the music, about being able to play with it, mould it to your image. That's where the fun really starts!